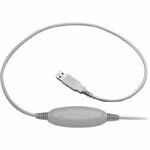 The Honeywell MS9544 Voyager PDF has been discontinued. No direct replacement is available. 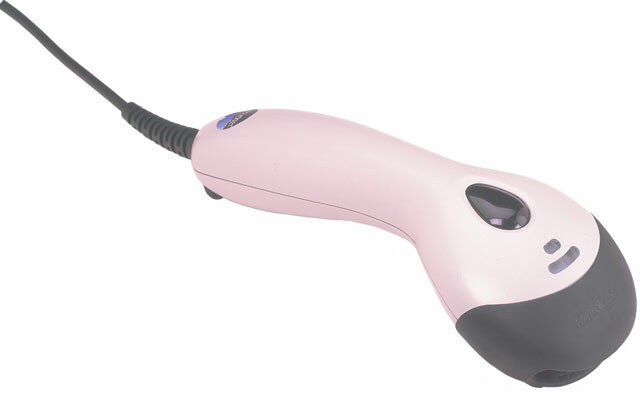 Excellent PDF417 2D barcode scanner. 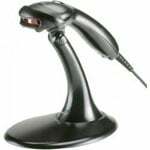 VoyagerPDF is a handheld barcode scanner capable of decoding all standard 1D, 2D (PDF417), RSS and composite symbologies.